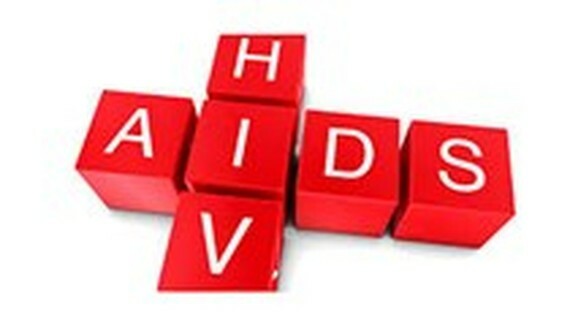 Out of nearly 2 million pregnant women yearly, more than 3,800 of them (equivalent to 0.19 percent) pregnant women living with HIV did not have access to ARVs to prevent transmission to their infants; accordingly, in the same year, around 1,500 children became infected with HIV equating to 40 percent. 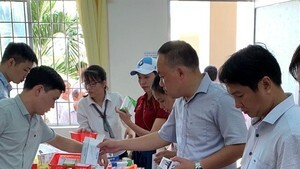 The news was announced by Mr. Nguyen Duc Vinh from the Ministry of Health’s Department of Maternal and Child Health at a yesterday seminar to implement action plan to eliminate HIV mother-to-child transmission (MTCT), hepatitis and syphilis, a sexually transmitted disease. According to Mr. Vinh, though Vietnam has implemented an HIV mother-to-child transmission prevention program since 2005, the program obtained little achievement with just 38.5 percent of women in child-bearing age being offered HIV-screening before and during pregnancy. The rate of pregnant women being offered HIV-test during laboring is 57.6 percent and just 3.9 percent of women in child-bearing age have not been offered HIV tests. MTCT of HIV can be stopped, as long as expectant mothers have access to preventing mother-to-child transmission services during pregnancy, delivery and breastfeeding. Explaining the reason, he pointed out that consultation provided by medical workers is limited; additionally, free test failed to the demand while patients’ testing cost have not covered by health insurance. What is more, testing services are not available in medical centers in districts and people’s low awareness of early screening during pregnancy and fear for discrimination. The rate of pregnant women infected with hepatitis B is 10 percent and 20 percent. Worse, 90 percent of their children are positive for hepatitis B virus while 40 percent to 70 percent of children of mothers living with syphilis are infected with the virus before birth during the pregnancy. The Ministry of Health will improve service network to eliminate HIV, hepatitis B and syphilis mother-to-child transmission by 2030. Additionally, it will increase information to help people access to such service. Medical workers will popularize prevention program in centers with the aim to raise the rate of pregnant women receiving screening during pregnancy. Last but not least, related agencies must work closely to ensure continuous preventative service supply.